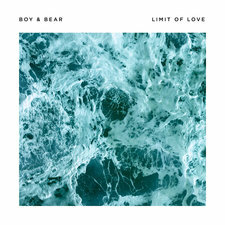 Boy & Bear is happy. Boy & Bear is Tambourine. 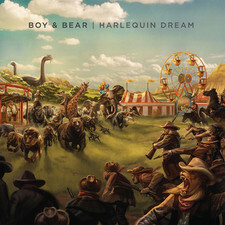 Boy & Bear is good for you. 2013-08-30 - New Video - Boy & Bear "Southern Son"